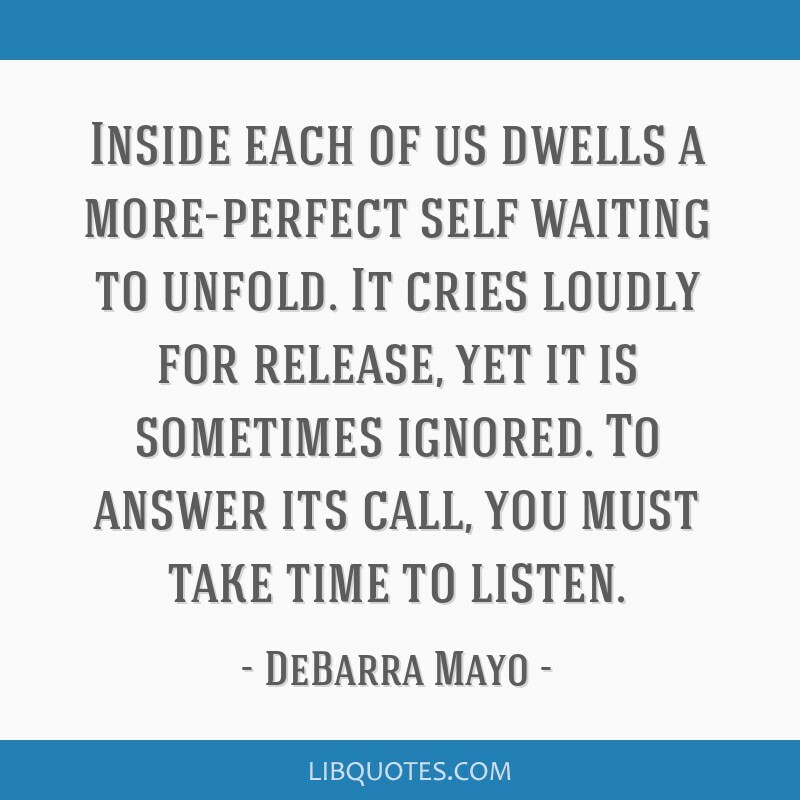 Inside each of us dwells a more-perfect self waiting to unfold. 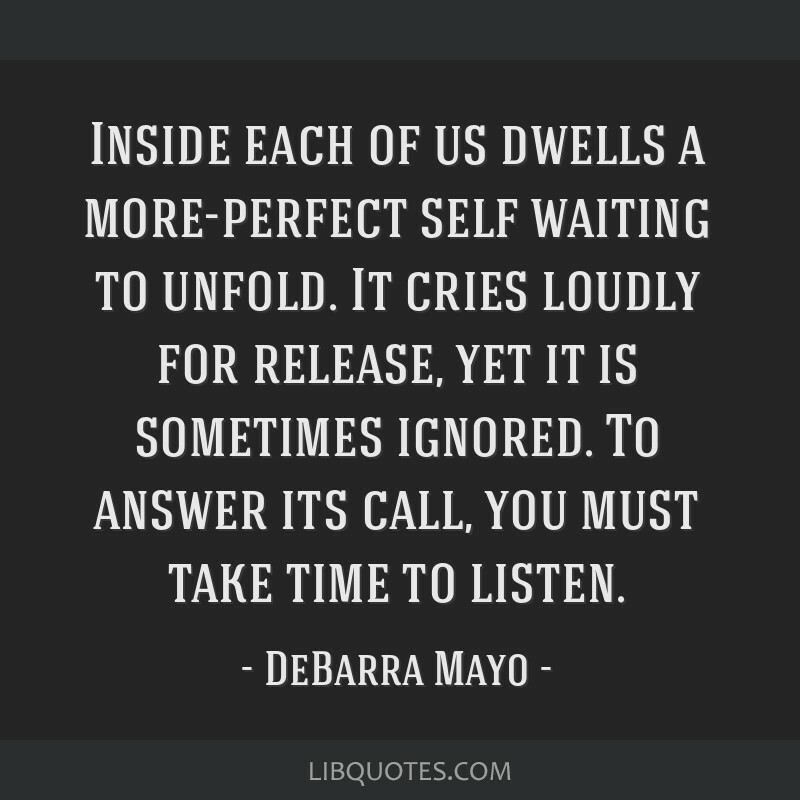 It cries loudly for release, yet it is sometimes ignored. 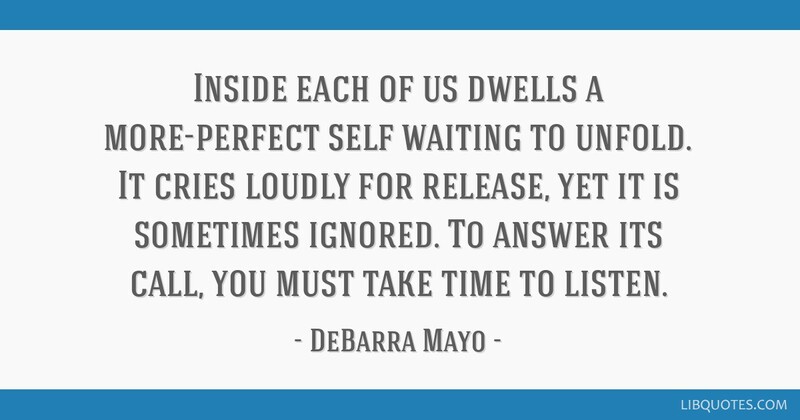 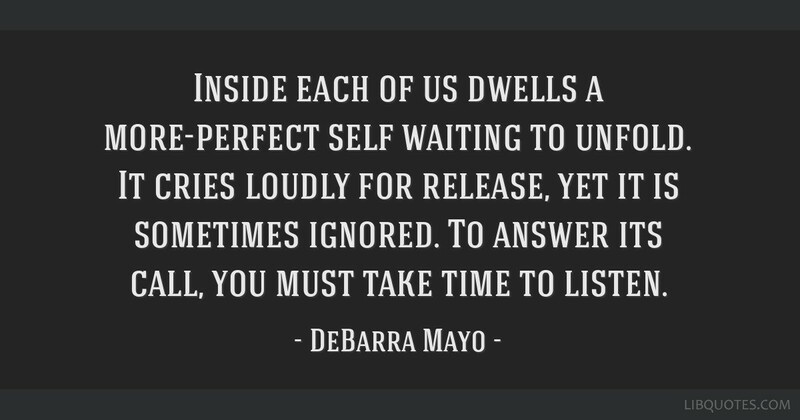 To answer its call, you must take time to listen.